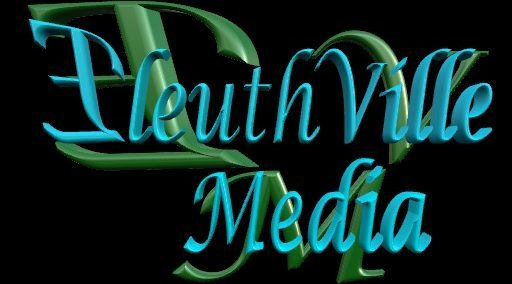 Eleuthville Media Inc. – "Freeing your story to the cities and towns"
When the railway was built it was revolutionary for communication, commerce, transportation and employment among the communities. Before the the railway the rivers, canals and horse and buggy was charged with communication, transportation and commerce for the communities. Soon after the railways were established, business for the rivers and canals started to decline. With the introduction of highways and motor vehicles the railways declined in importance. Some railways became the victims of their own success.Communication, transportation, commerce and employment are just a few of the contributions the railway have made to the communities and their inhabitance.Many of these railways and their beds have been repurposed to further served the communities and other railways have been discarded, over ran by nature and forgotten forever. This web-based documentary series will chug down memory rails, and examine the history of the railway while highlighting and preserving the legacy and contribution of the railway on the communities in Eastern Ontario. And last but definitely not least, the circumstances behind the closure of the railway line as well as what contribution if any the abandoned railway has to offer or is offering to the community.